Surfaces Paved, multi-use. Short bike lanes stretch in the City of Springfield. 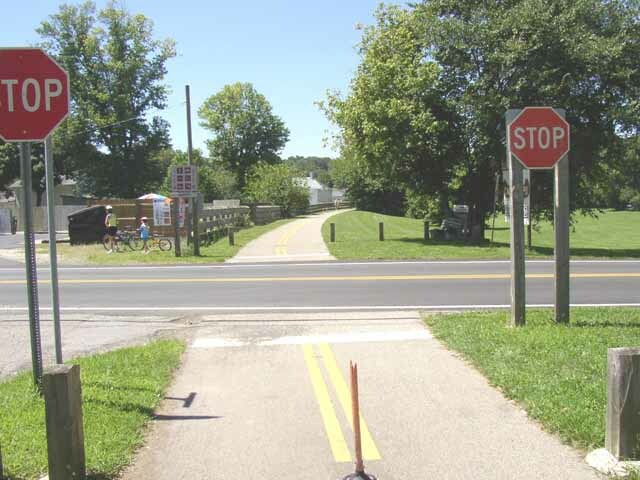 The longest single trail in the Miami Valley trail network, the Little Miami Scenic Trail provides miles of well shaded trail with great destinations along the route. Two state parks, John Bryan and Caesar Creek can be reached from the trail. You’ll definitely want to stop at the Xenia Station, the hub of four trails that meet in Xenia, Ohio. 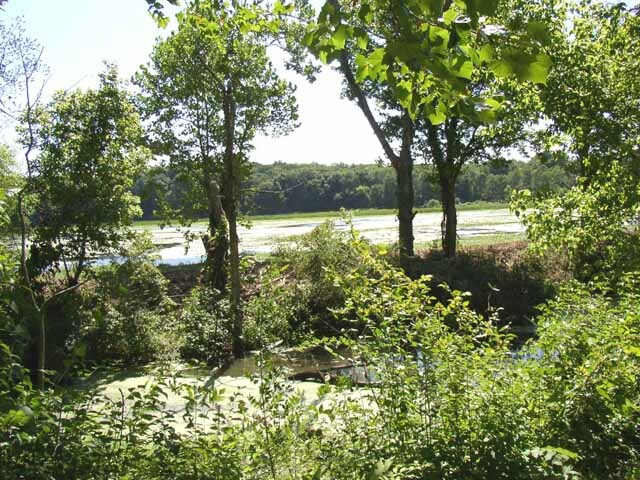 Further south, where the trail closely meanders with the Little Miami River is the Ft. Ancient State Historic Site. 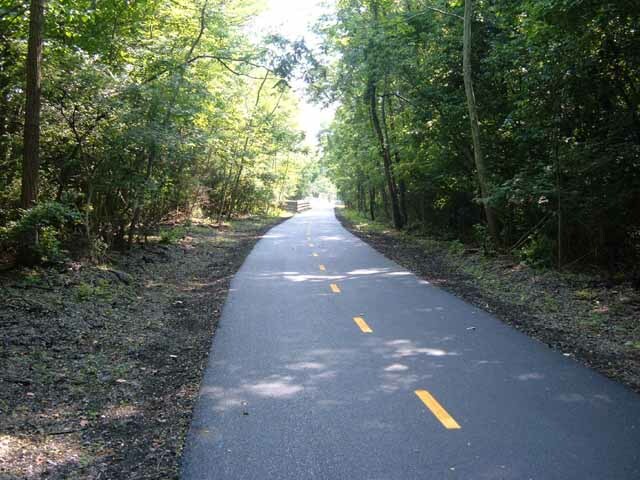 The Little Miami Scenic Trail begins in Newtown, in Hamilton County, and travels approximately 75 miles to the northeast to Springfield, in Clark County. 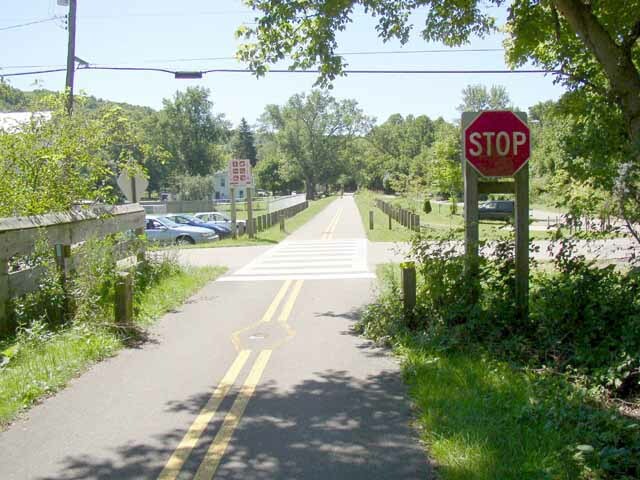 Portions of the Little Miami Scenic Trail parallel the river for which it's named, winding serenely through the beautiful countryside of Southwestern Ohio. This trail is also part of the statewide Buckeye Trail, the North Country National Scenic Trail and the statewide Ohio-to-Erie Trail. A tale of two trails, the Little Miami Scenic Trail has two distinct personalities. South of Spring Valley, Ohio the trail hugs the banks of the Little Miami River providing a well-shaded, meandering ride with occasional respites in small towns, like Corwin and Oregonia. You’ll pass canoe liveries; quaint eateries; Ft. Ancient and then pass the very modern attractions of Kings Island in Mason. Loveland and Terrace Park will welcome you even further south. North of Spring Valley, the route follows historic rail corridors and links larger cities such as Xenia and Springfield, through Yellow Springs. The City of Xenia boasts Xenia Station, a restored railroad station that sits at the hub of four trails that meet in Xenia. Nine miles north reaches Yellow Springs, a vibrant village next to John Bryan State Park and the Glen Helen nature preserve. Along the reach to downtown Springfield, you’ll pass rolling farm land and Young’s Jersey Dairy. In any portion of the trail, you’ll find a great experience waiting for you. Remember, in Greene County, the trails also allow horseback riding.